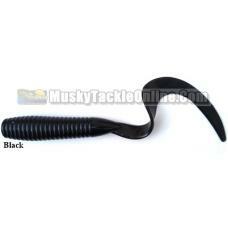 This soft plastic grub from Bondy Bait Company is 11" curled up, and stretches out to 16" when retri.. 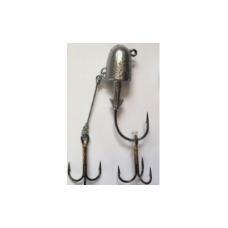 These jigs are designed to be used with the Bondy Bait St Clair Grub, but can be used with a variety.. The Original Bondy Bait, custom painted by Boggs Custom Tackle. Limited quantities! 7.5", 7 oz .. The newest bait from the Bondy Bait Company is the Mini Wobbler. The special part about this one is .. The Bondy Swim Jig is designed to be vertically jigged in deep water. If it's properly jigged 2-3 fe.. The newest bait from the Bondy Bait Company is the Wobbler. The special part about this one is that ..
10" (with tail), 4.2 oz.. The prototypes of the Bondy Royal Orba have were clobbering fish in 2014 and things haven't slowed d..
17" (with tail), 11.6 oz..